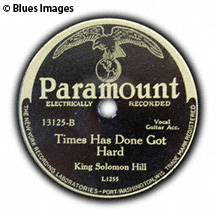 John's Museum-Quality Records. TRULY the Rarest Records on Earth! John's 2019 Blues Calendar is NOW SHIPPING! 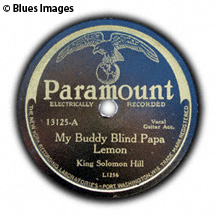 "My Buddy Blind Papa Lemon"
"Times Has Done Got Hard"